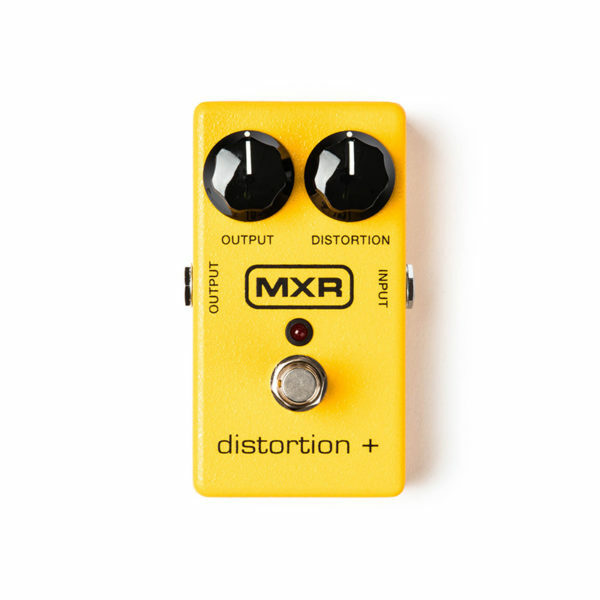 The Distortion+ delivers everything from cool overdriven blues tones to huge ’80s hard rock distortion. This little yellow box is responsible for those great distortion sounds heard on so many classic recordings. Set the Distortion control low and crank the Output knob to drive the front end of your amp for cool blues tones, or max out the Distortion knob for classic early ’80s hard rock tone. There still isn’t any distortion unit on the market that sounds like the Distortion+.